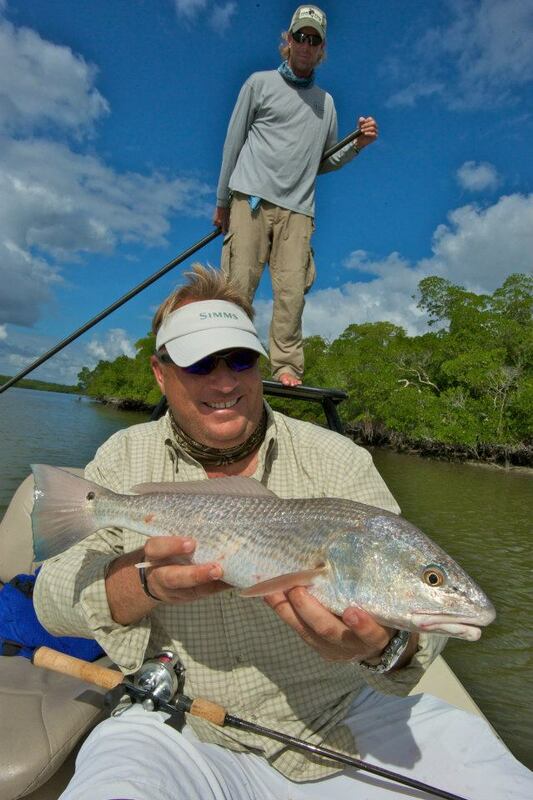 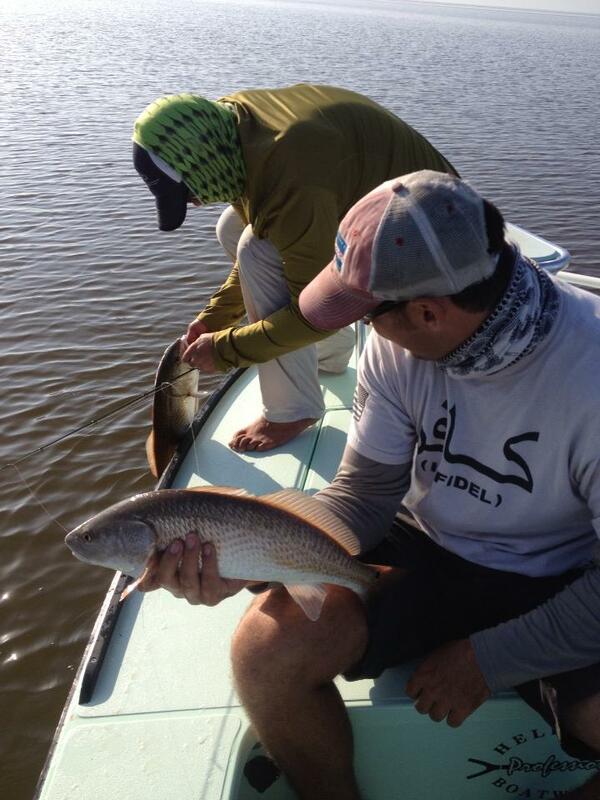 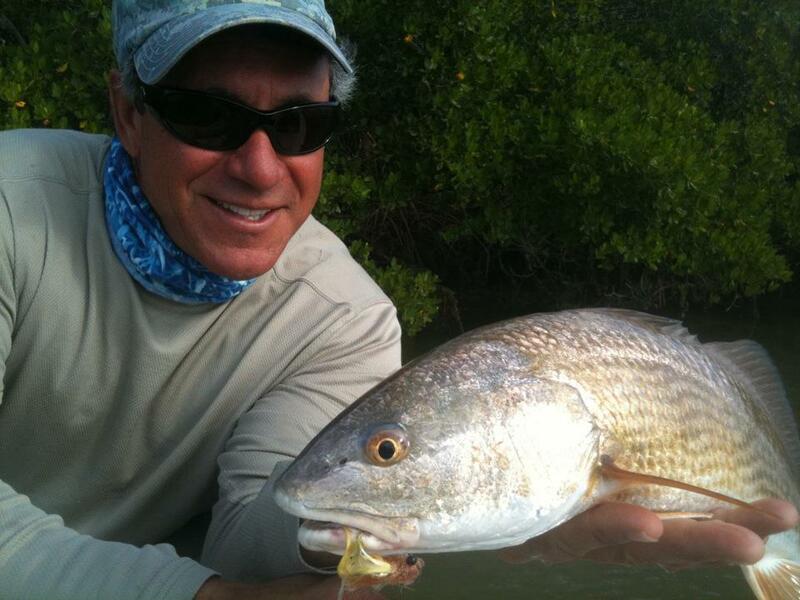 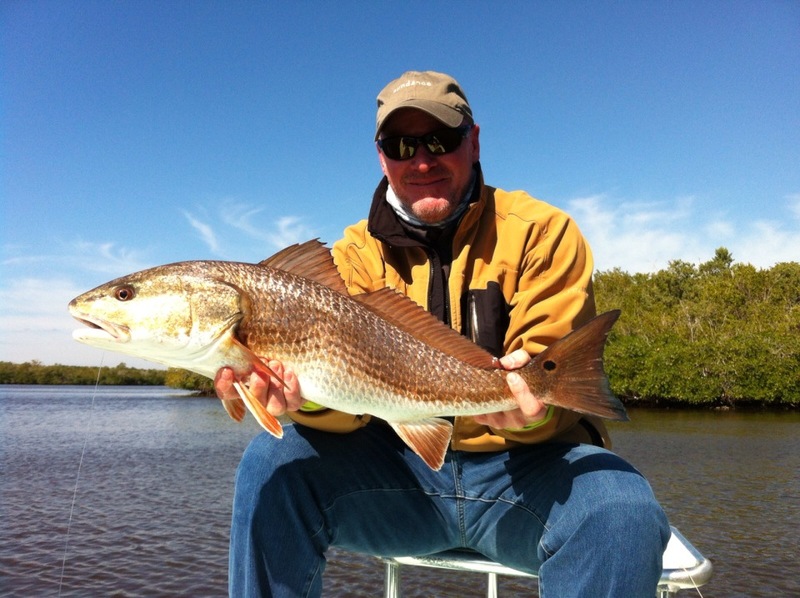 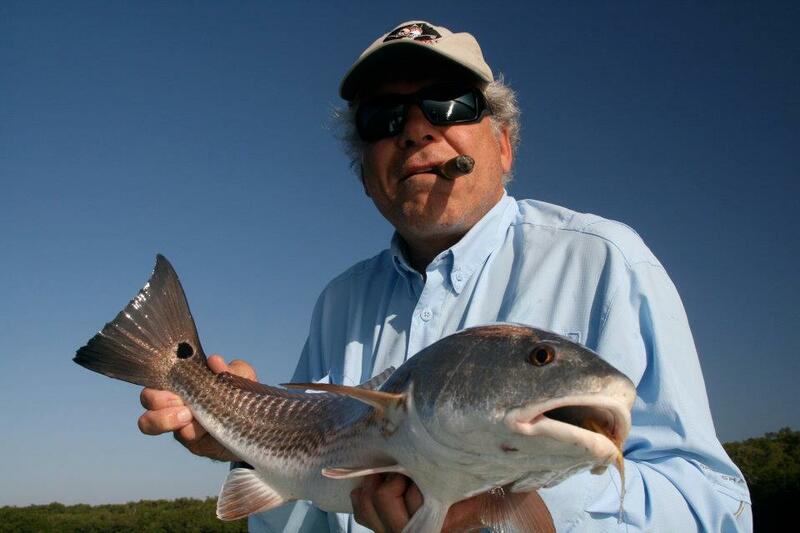 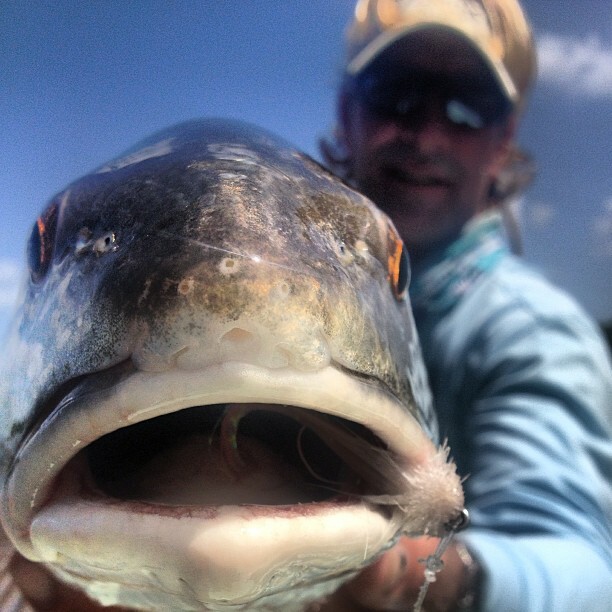 Redfish are year round Everglades residents and are targeted from the coldest winter to the hottest summer days. 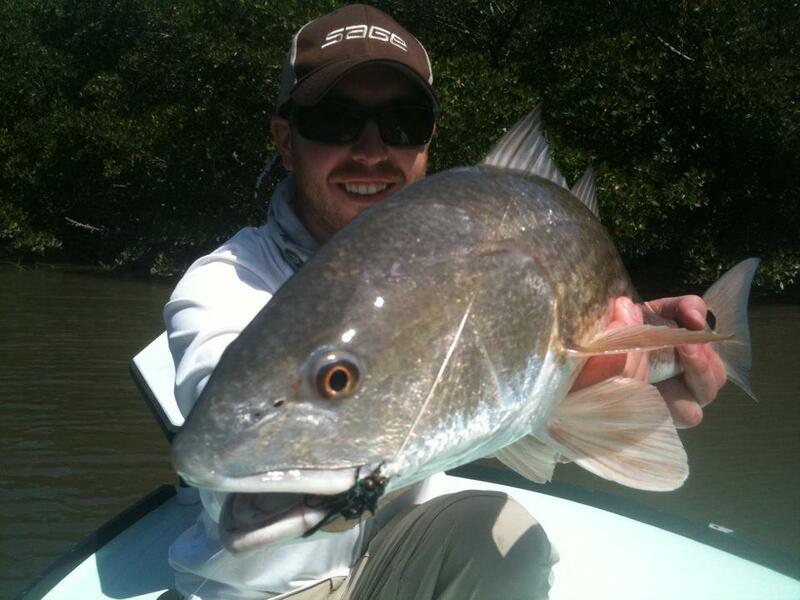 They have a tendency to feed in shallow water and can be seen tailing and crawling shorelines in search of a meal. 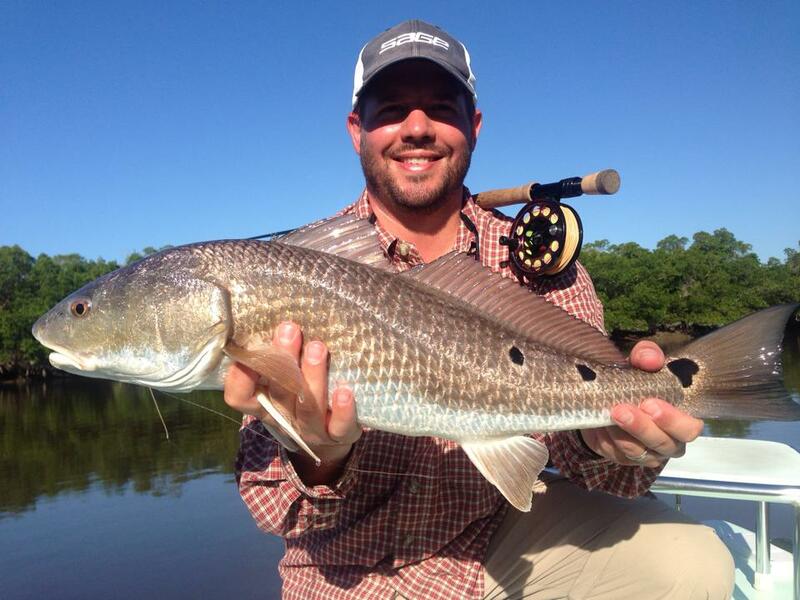 Redfish are a great fish that allow anglers of all abilities to successfully target them using a variety of gear and techniques.